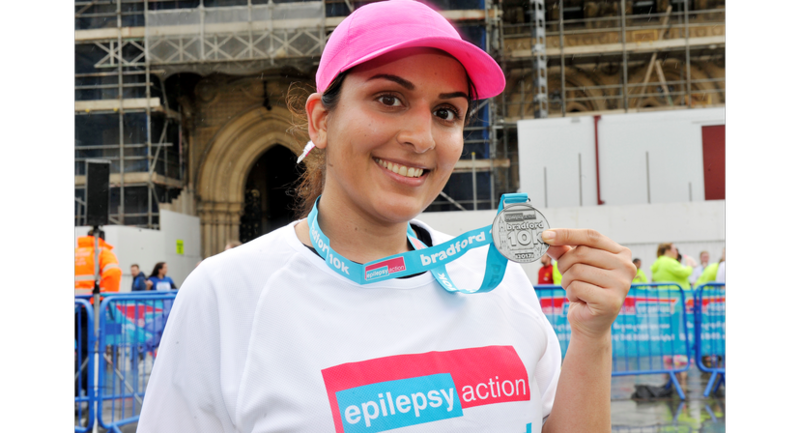 Epilepsy Action's very own 10K, city centre road race through the heart of Bradford. 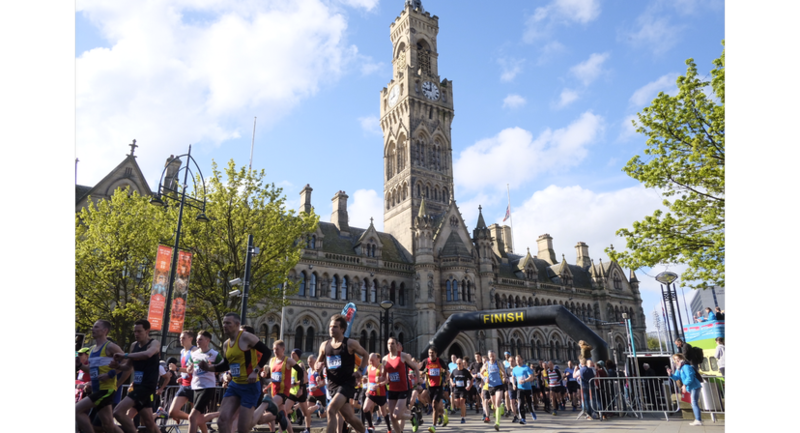 Starting and finishing in Centenary Square, the event is a firm fixture in the local running diary and popular with beginners and those chasing a personal best. The event is highly rated for its organisation and PB potential, with 93% of runners saying they would do it again. The current course record is held by Tesfaye Debele with a time of 31 minutes and 2 seconds. Extensive prize categories are available with an additional prize for completing the course in under 30 minutes. 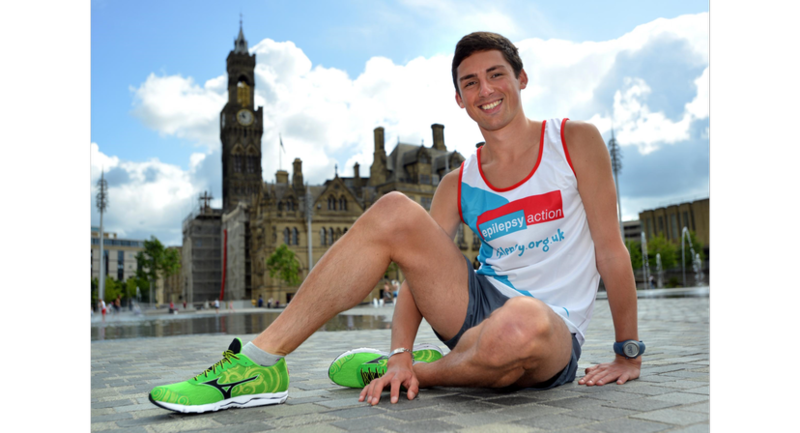 The event has raised in excess of £410,000 to help more people to live a happier and healthier life with epilepsy.